Incredible. 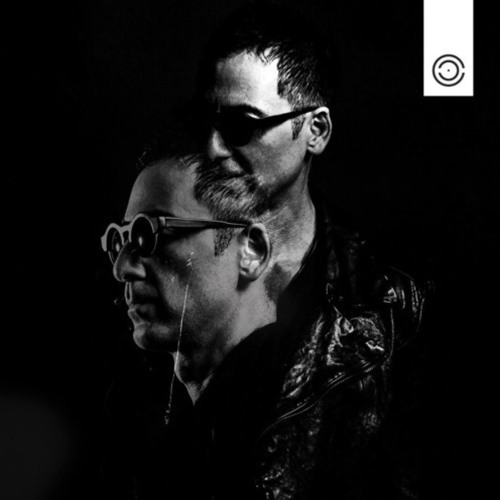 Its always a journey with Dubfire! @djmistermarcel: did you found the track? need to know this song, awesome ! Great Set ! my dear,, you take us ""there""